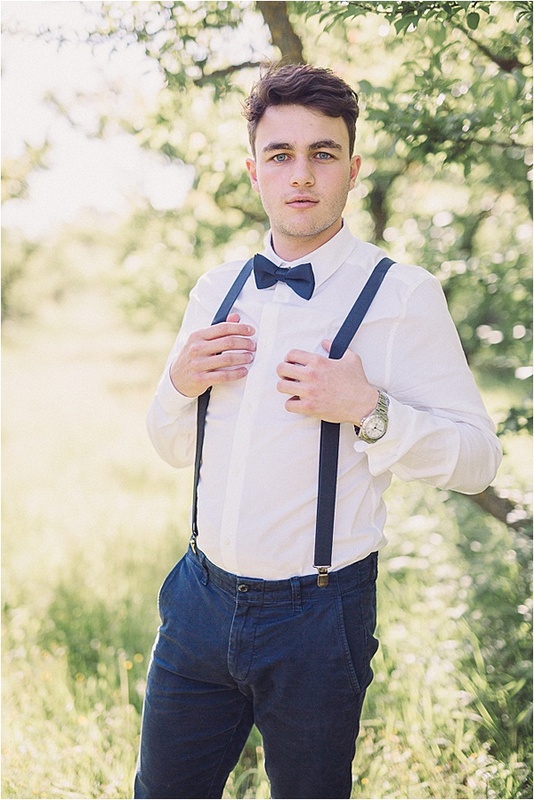 Hello lovelies, we have a real treat for you today! 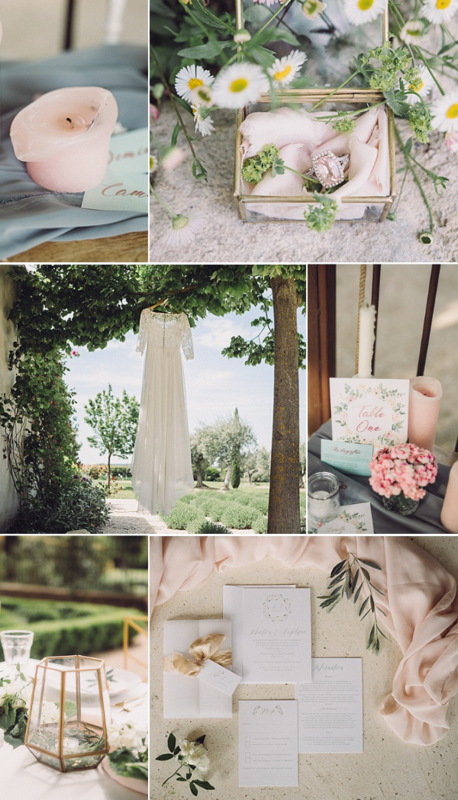 We have a gorgeous inspiration shoot to share with you, which shows a wedding in Provencal Beauty. 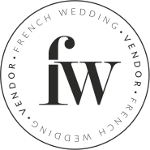 Photographer Jennifer Jane produced perfect photos for brides looking for a spectacular wedding destination. 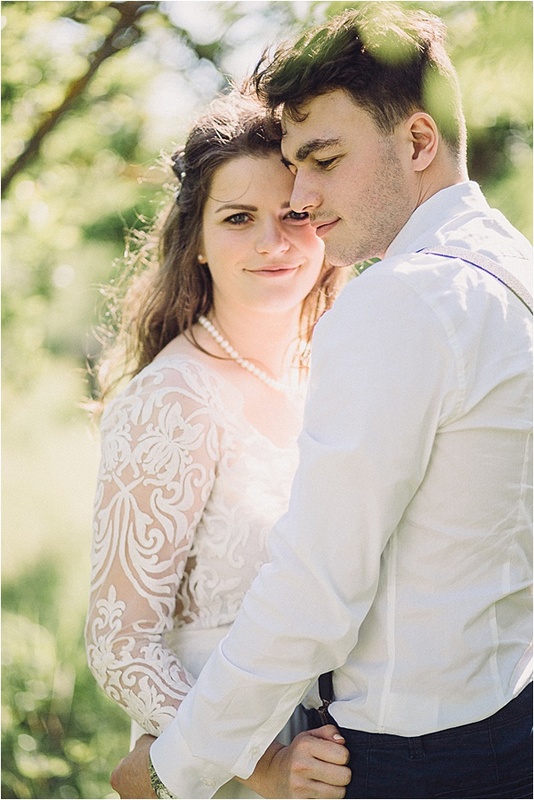 This styled shoot included a group of uber talented wedding suppliers including the talented stationer Knots and Kisses and the expert decorator Decoratieverhuur. 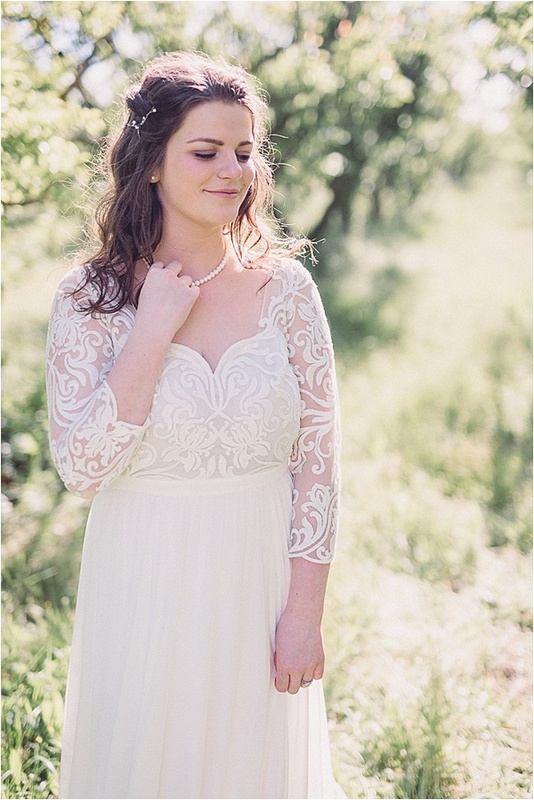 The beautiful gowns were made by Marylise Bridal. 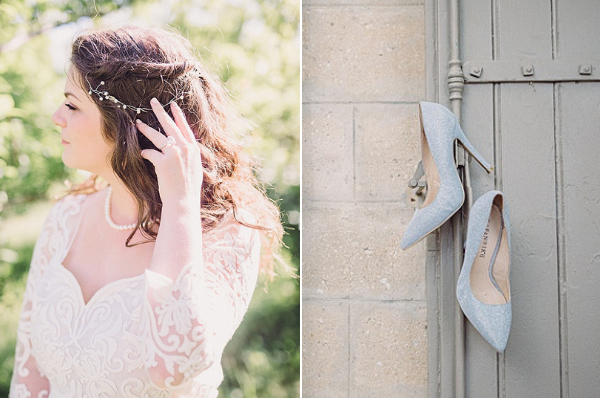 With Jennifer Jane Photography‘s first hand account, let’s fire the shots – and photos below! 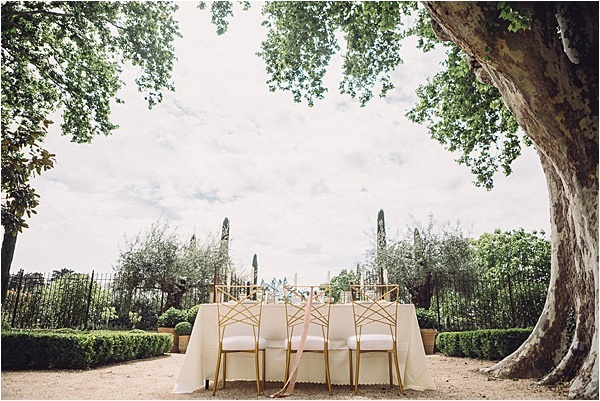 I honestly can’t think of anything more romantic than eloping to beautiful France, the home of romance, for an intimate wedding. This styled shoot is set in the heart of Provence, a region in Southeastern France, and bordering Italy and the Mediterranean Sea. Well known for it’s diverse landscapes. 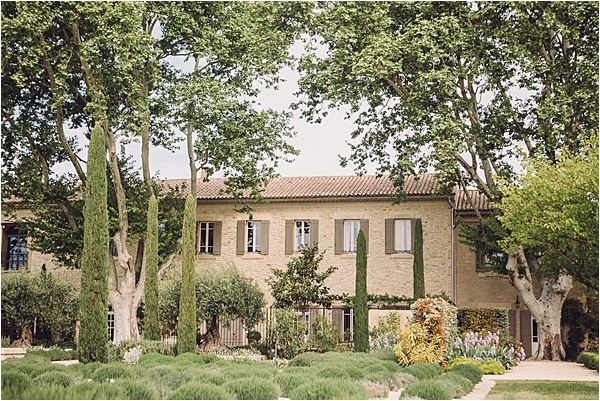 From the Southern Alps and Pine Forests to the rolling vineyards, Olive Groves and Lavender Fields. 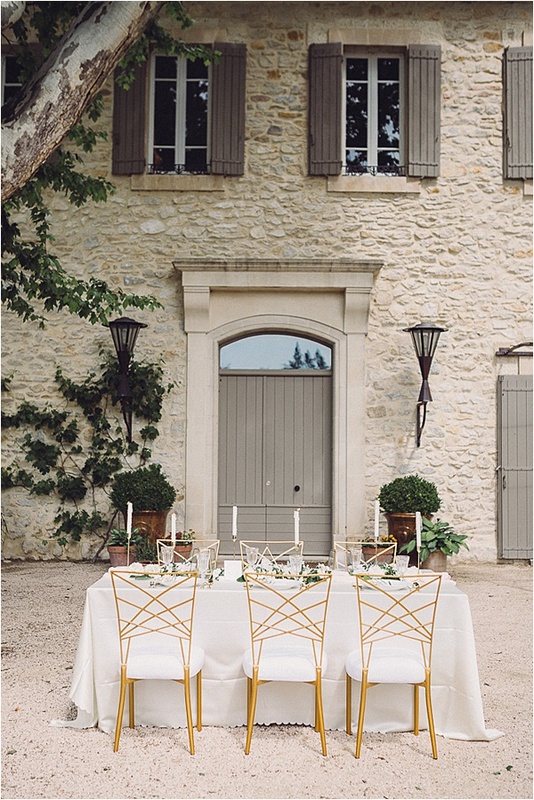 And the original home of the rustic shabby chic style. 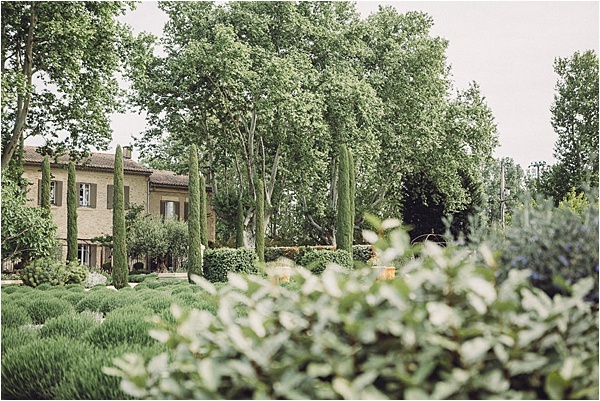 The shoot is located at Le Clos Saint Esteve, a tradition and authentic Provencal Estate and their neighbouring Olive Groves. 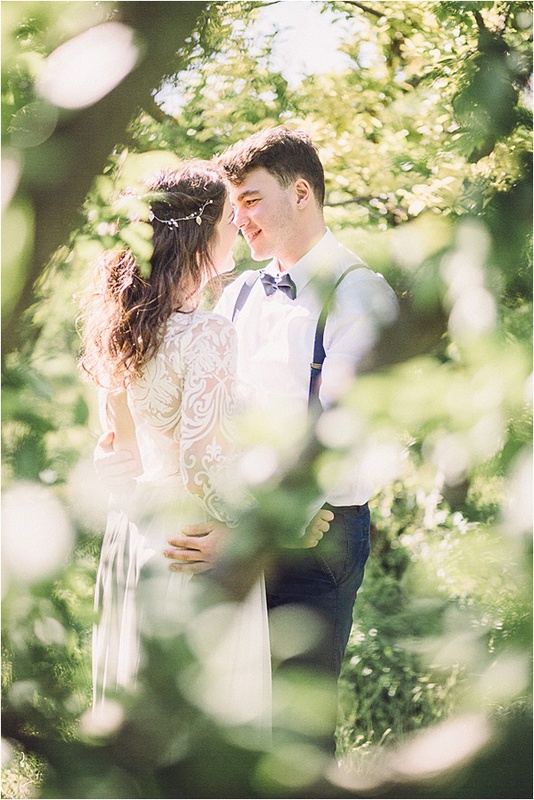 The perfect romantic and peaceful hideaway for a couple to say their I do’s and enjoy an intimate wedding breakfast. 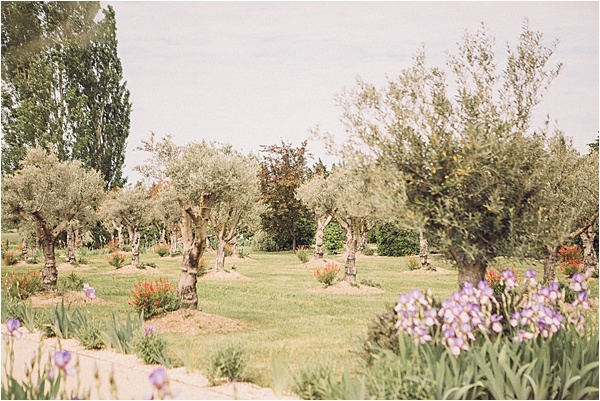 The second location is the neighbouring Olive Grove, a beautiful setting to enjoy a romantic afternoon walk and enjoy the late afternoon sunshine. 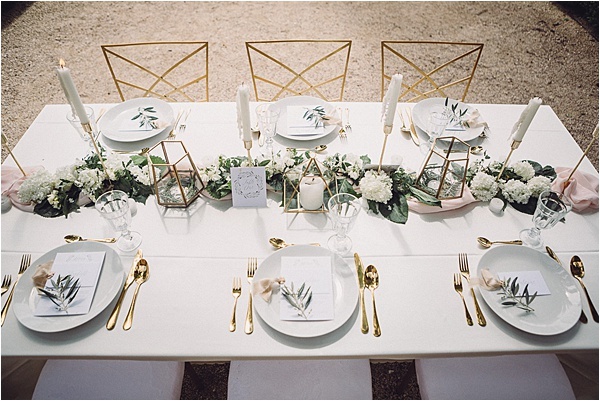 Inspired by the authentic rustic landscape and the natural environment, the greens of the Olive Groves and whites of the rustic buildings and interior décor, the shoot was styled to be simple but luxurious with an elegant table setting decorated with beautiful white Lilacs. 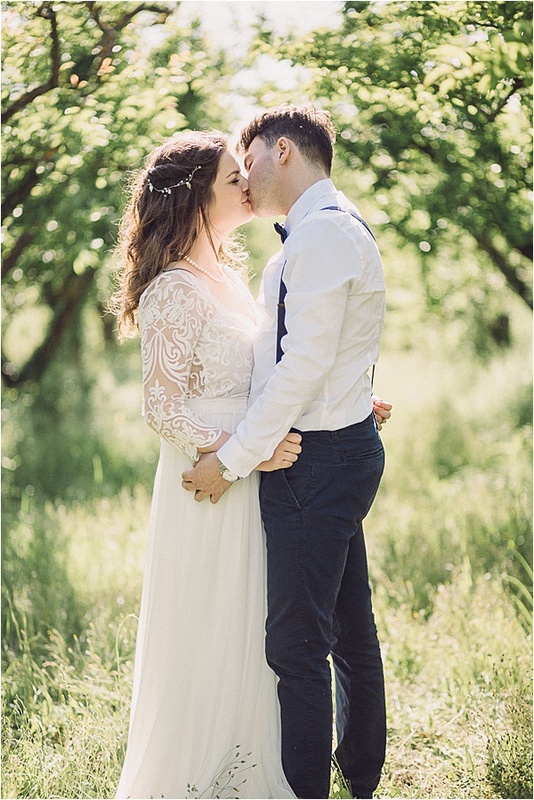 The Brides look was created to be soft and romantic, with a beautiful lace and chiffon wedding dress, simple but elegant sparkly shoes and a delicate diamante and pearl string hair piece, worn in lightly tousled hair to complete the look. 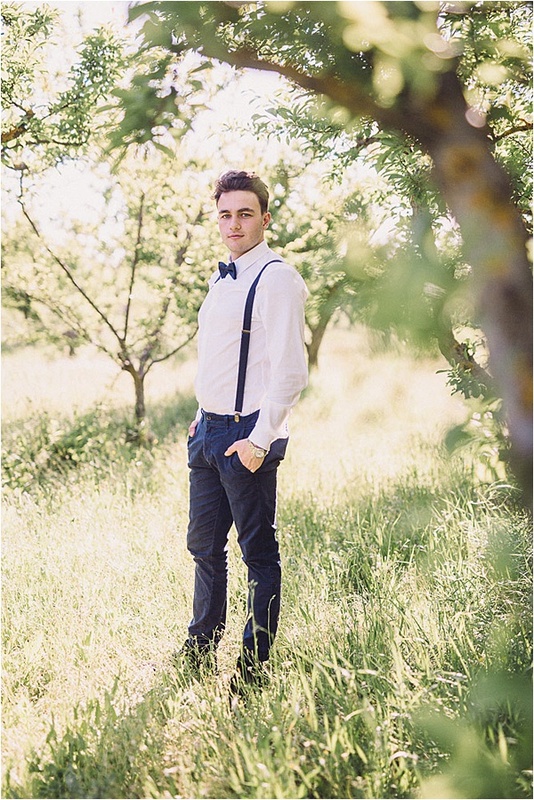 The dashing Groom’s look of a simple pair of chinos, cool white shirt with braces and bow tie beautifully complemented the relaxed romantic feel.